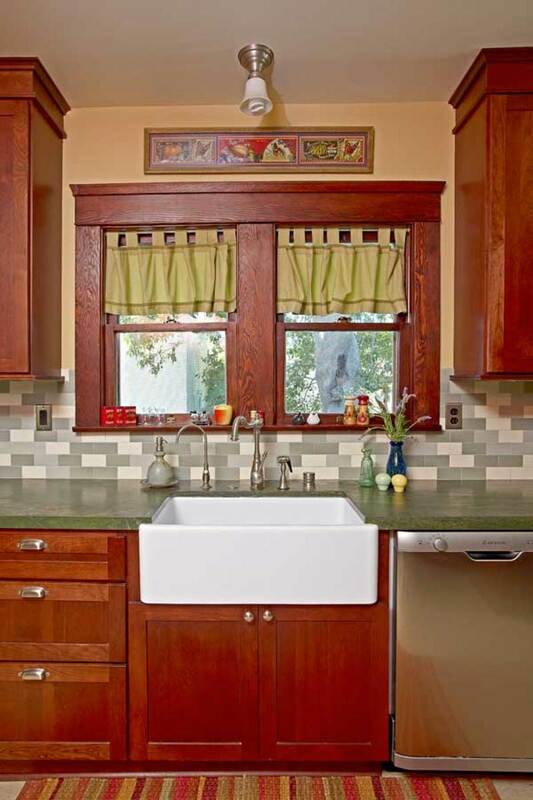 Green tiles and granite complement red trim and cabinets in the pleasantly old-fashioned kitchen. Citrus in wintertime, roses almost year-round, and hillsides laden with poppies! Back in 1910, the fabled climate and fruitful abundance of Southern California beckoned new residents by the trainload. Sunny bungalows were plentiful, too, offering cozy rooms and an embrace of the outdoors, with design elements borrowed from nature and gardens that promised a harvest to keep the kitchen humming. 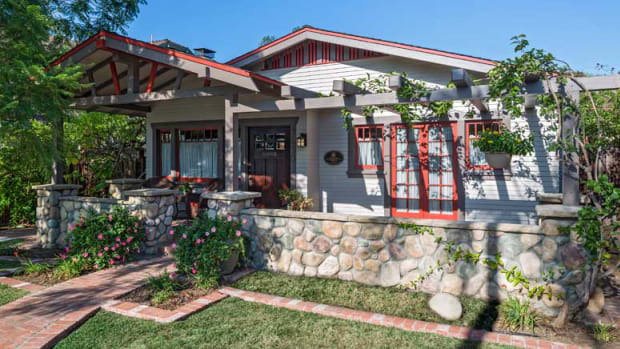 Suzanne Rosen arrived in the land of sunshine nearly 85 years later, and now a bungalow’s bounty has become part of her daily life in Pasadena. Her own 1910 house sits surrounded by low-water native flowers, a vegetable garden, and no fewer than 25 flourishing fruit trees. 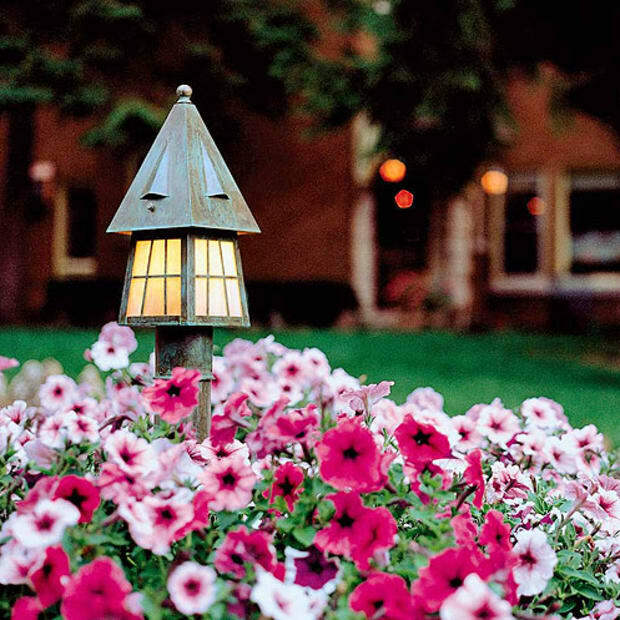 The lush, idyllic property got a new lease on life, thanks to Suzanne’s careful tending. 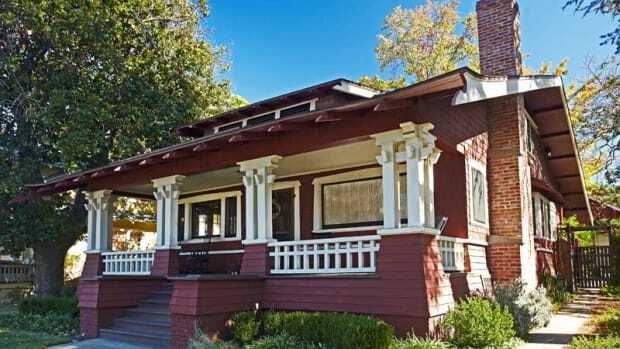 But she found the history she was missing when her agent led her to Pasadena’s Bungalow Heaven Historic District. She saw just one house—this one—and was persuaded to set down roots in the neighborhood. 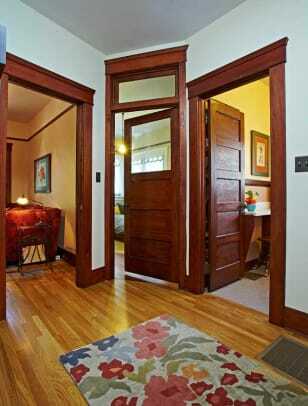 The Craftsman bungalow had good bones, impressive woodwork, and spacious living areas. It was definitely a “fixer,” but in spite of the over-painted woodwork, a very pink bathroom, and the cramped kitchen, it was love at first sight. In the living room, a historical revival, Art Deco-era floor lamp has an unusual rope mechanism to lift and lower the shade. 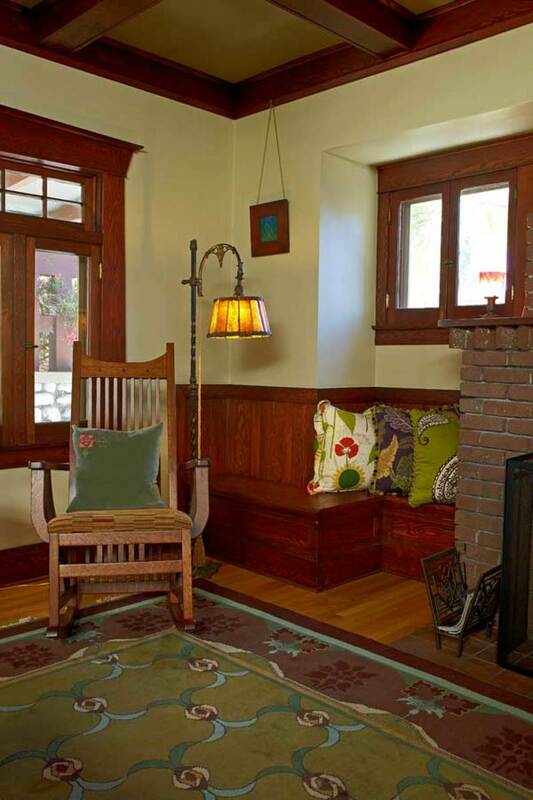 Pillows with botanical motifs and vivid colors soften the Craftsman woodwork. The restoration proceeded sporadically, as it was timed to Suzanne’s school breaks (she is a teacher). She tackled projects room by room. 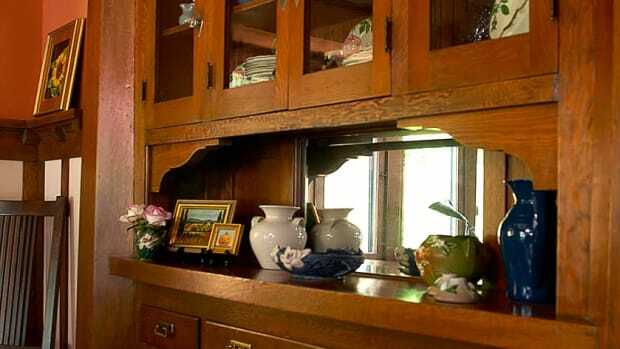 For efficient use of her time, Suzanne dismantled and removed all the woodwork and took each piece to a local stripping company. She proudly notes that she holds the record for the longest piece of wood ever brought in for stripping: the crown molding that heads one entire wall of the living room. 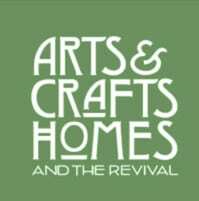 During restoration projects, homeowners often find they’ve gotten a crash course from a specialist in a topic that once seemed esoteric, but that proves pertinent. Suzanne is grateful for the advice and creative assistance she got from lighting expert Jason McFarland of Pasadena Old House. 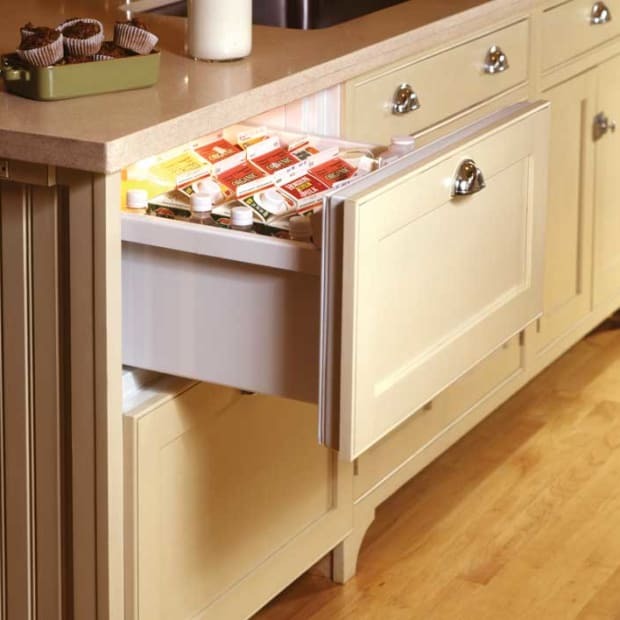 It all started when, during the stripping process, she got zapped by wiring that remained near brass plates atop the built-in buffet. Jason rebuilt the small lamps meant to be there. 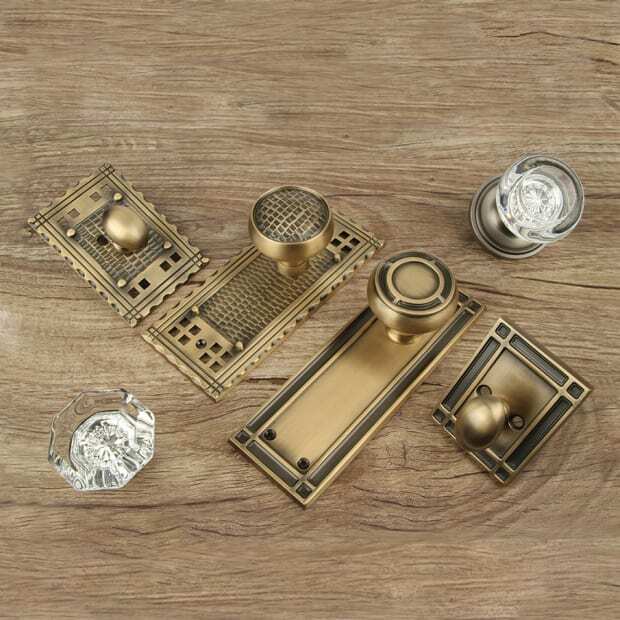 His enthusiasm for period lighting was infectious; Suzanne has quite a collection, and regularly hunts for fixtures at antiques stores and flea markets. The restoration was essentially finished to Suzanne’s satisfaction in 2009. 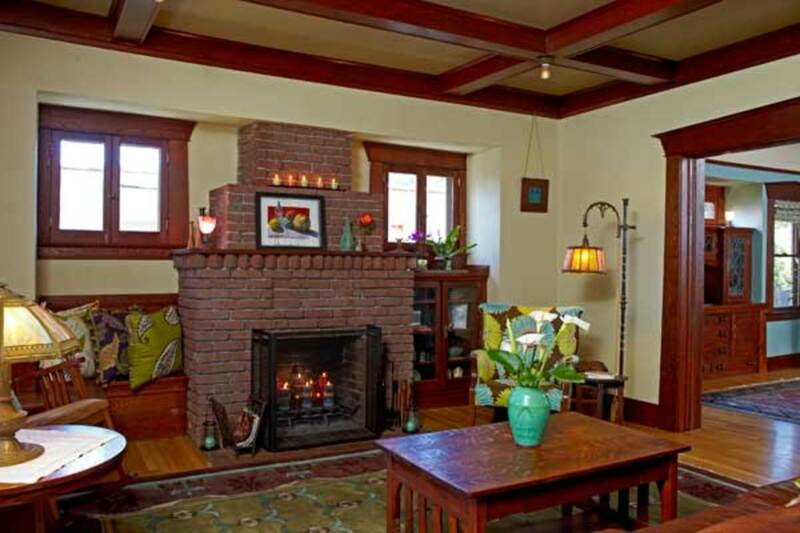 Furnished with antiques and reproductions, the bungalow feels modern, bright, and spacious. Throughout, paint and décor in various shades of green—from a subtle sage to an eye-popping lime—unite rooms. In keeping with the Arts & Crafts philosophy, Suzanne figuratively brings the outdoors in. Botanical patterns and prints are found in every room. For color, Suzanne looks to her treasured fruit trees to find accents like the bold orange of persimmons, the vivid green of star fruit, and the moody purple of figs. 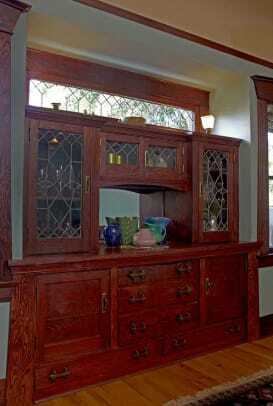 These modern colors create a dynamic interplay with the woodwork. Built-ins flank the brick fireplace in the living room. The yard’s fruit trees (which include fig, cherimoya, loquat, kumquat, cherry, mango, and pineapple guava) are a hobby for Suzanne, who makes her own preserves. 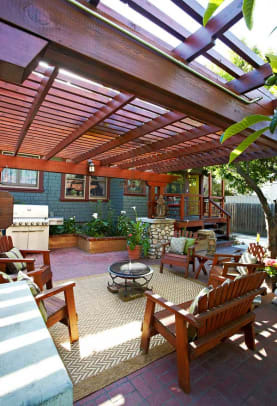 When she’s ready to put up her feet, she heads to her outdoor living room, a patio shaded by a large pergola designed to mimic the arroyo-stone pillars and woodwork of the front porch. Here, neighbors gather for potlucks, birds and critters “tend” to the plantings, and seasons are marked by what’s in bloom.